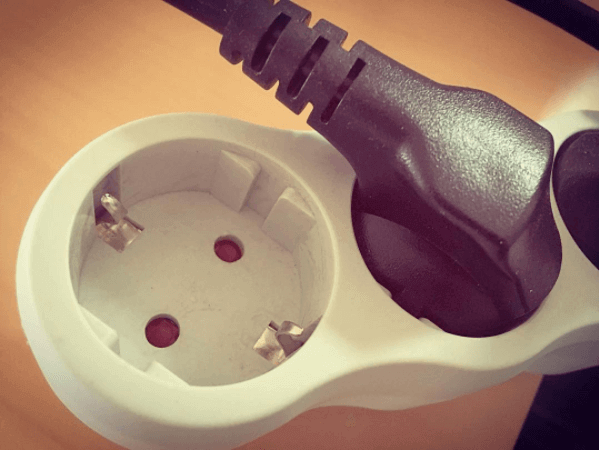 What Is Poka-Yoke or Mistake-Proofing? What is the Poka Yoke Technique? Have you heard of Poka Yoke? Learn why it is one of the most powerful work standardization techniques and how you can use it in your organization. Lean Management has adopted the principles and techniques originating as part of the Lean Manufacturing methodology and developed them even further. Now we can experience the benefits of Lean in management and transfer successful techniques from the times of post war Japan to modern day business conditions. One of the most valuable takeaways is Poka Yoke. It has become one of the most powerful work standardization techniques and can be applied to any manufacturing or service industry. Its idea to prevent errors and defects from appearing in the first place is universally applicable and has proven to be a true efficiency booster. 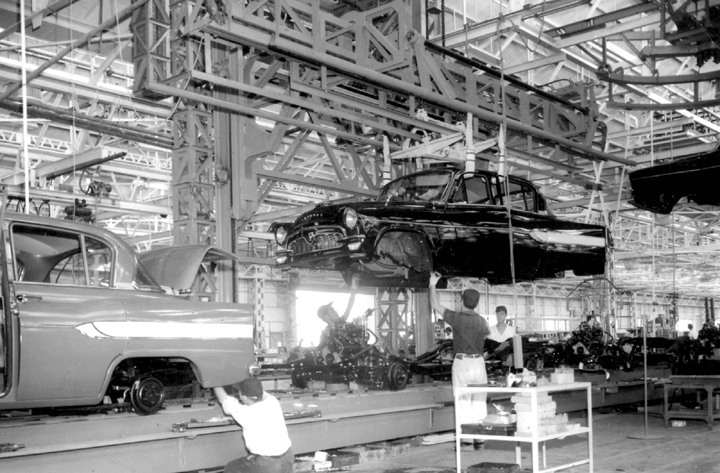 The term Poka Yoke (poh-kah yoh-keh) was coined in Japan during the 1960s by Shigeo Shingo, an industrial engineer at Toyota. Shingo also created and formalized Zero Quality Control – a combination of Poka Yoke techniques to correct possible defects and source inspection to prevent defects. Actually, the initial term was baka-yoke, meaning ‘fool-proofing’, but was later changed because of the term’s dishonorable and offensive connotation. Poka Yoke means ‘mistake-proofing’ or more literally – avoiding (yokeru) inadvertent errors (poka). Poka Yokes ensure that the right conditions exist before a process step is executed, and thus preventing defects from occurring in the first place. Where this is not possible, Poka Yokes perform a detective function, eliminating defects in the process as early as possible. Poka Yoke is any mechanism in a Lean manufacturing process that helps to avoid mistakes. Its purpose is to eliminate product defects by preventing, correcting, or drawing attention to human errors as they occur. In a broader sense, it is also a behavior-shaping constraint as a process step to prevent incorrect operation. One of the most common is when a driver of a car with manual gearbox must press on the clutch pedal (a process step – Poka Yoke) before starting the engine. The interlock prevents from an unintended movement of the car. Another example is a car with an automatic transmission, which has a switch that requires the vehicle to be in “Park” or “Neutral” before it can be started. 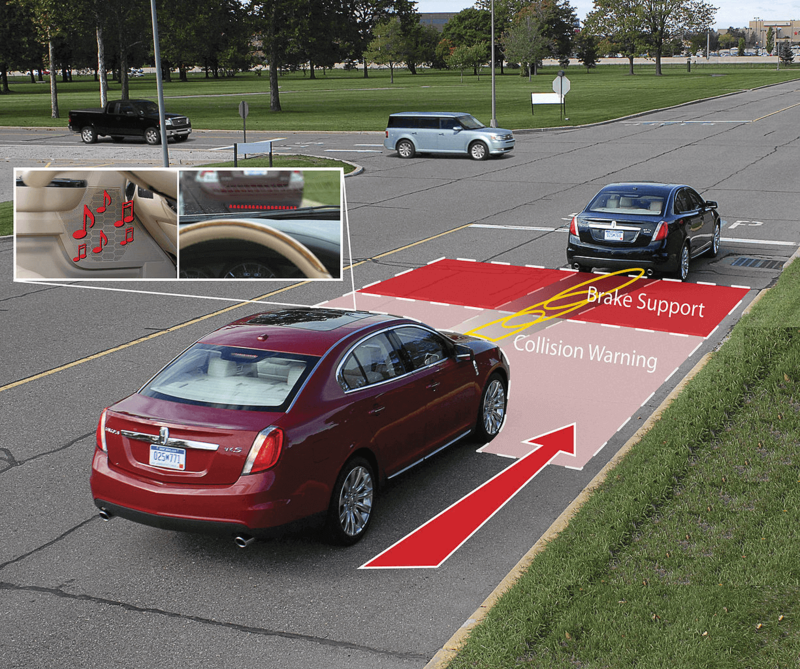 These serve as behavior-shaping constraints as there are actions that must be performed before the car is allowed to start. This way, over time, the driver’s behavior is adjusted to the requirements by repetition and habit. Other examples can be found in the child-proof electric sockets or the washing machine that does not start if the door is not closed properly in order to prevent flooding. These types of automation don’t allow mistakes or incorrect operation from the start. Why is Poka Yoke important? The value of using Poka Yokes is that they help people and processes work right the first time, which makes mistakes impossible to happen. These techniques can significantly improve quality and reliability of products and processes by eliminating defects. This approach to production fits perfectly the culture of continuous improvement, which is also part of the Lean management arsenal. It can also be used to fine tune improvements and process designs from six-sigma Define – Measure – Analyze – Improve – Control (DMAIC) projects. Applying simple Poka Yoke ideas and methods in product and process design can eliminate both human and mechanical errors. The flexibility of Poka Yoke allows for it not to be costly. For example, Toyota’s goal is to implement each mistake-proofing device for under $150. Depending on the size of the company, it can be an extremely cost-efficient endeavor. When and how to use it? Processing error: Process operation missed or not performed per the standard operating procedure. Setup error: Using the wrong tooling or setting machine adjustments incorrectly. Missing part: Not all parts included in the assembly, welding, or other processes. Improper part/item: Wrong part used in the process. Operations error: Carrying out an operation incorrectly; having the incorrect version of the specification. Measurement error: Errors in machine adjustment, test measurement or dimensions of a part coming in from a supplier. Identify the operation or process. Analyze the 5-whys and the ways a process can fail. Choose the right Poka Yoke approach, such as using a shutout type (preventing an error being made), or an attention type (highlighting that an error has been made). Take a comprehensive approach instead of thinking of Poka Yokes just as limit switches, or automatic shutoff. Determine whether a contact (use of shape, size or other physical attributes for detection), constant number (error triggered if a certain number of actions are not made), or a sequencing method (use of a checklist to ensure completing all process steps) is most appropriate. Test the method and see if it works. Train the operator, review performance and measure success. Poka Yoke technique is one of the most precious gems in the crown of Lean management. It is a way of ensuring quality without actually having a quality assurance process, rather preventing defects to appear in the first place.